… a formal ban on “It’s the XXXX, stupid” … I think the phrase has been overdone, especially in election stories. Can we also try, wherever possible, to avoid using “top”, as in “top officials say” or “America’s top companies”: “leading” is much better. This is great advice for everybody, not just us. 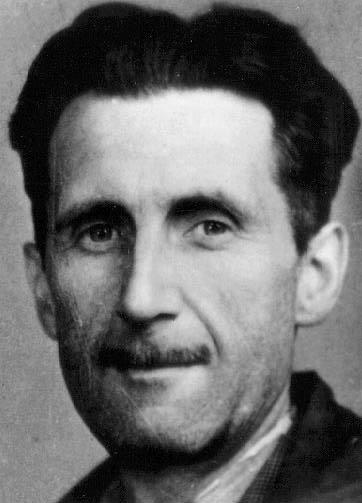 It’s one of those constant updates to Orwell’s first rule of good writing.